An opportunity not to miss! Featuring a beautifully appointed home on 4.27ha, nicely elevated to capture the stunning rural and water views plus income streams from the 600 plus mature avocado trees and approx 250 lime trees. 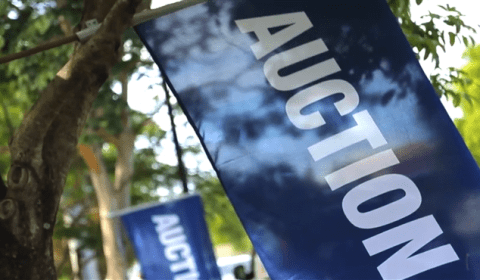 Being offered as a going concern, orchard chattels are included. Spacious family home with port and water views. Twinkling lights by night from the open plan living area which flows to covered deck for alfresco entertaining to the front, plus a deck to the rear which opens onto a private grassed area for children and pets to play. Great entry level property in a top, sought after location. Boasting spacious grounds along with indoor/outdoor flow to take advantage of the entertaining area, with plenty of room for the children to play. Sunny brick and tile family home located in Tahatai Coast School zone and central to shops, beach and amenities. Well-Maintained home in an excellent location. 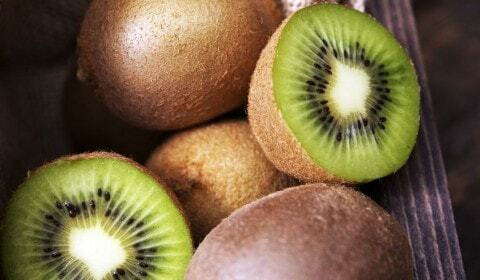 Not ready for retirement living? Then this home could be for you. Contemporary designed home with good sized bedrooms, spacious shower, separate laundry, original kitchen and the lounge that takes in the full afternoon sun. This family home has recently been modernised with a new kitchen and bathroom (including second loo), plus a fresh coat of paint. Spacious open plan living with feature exposed beams, opens through French doors to the outdoors for alfresco entertaining. 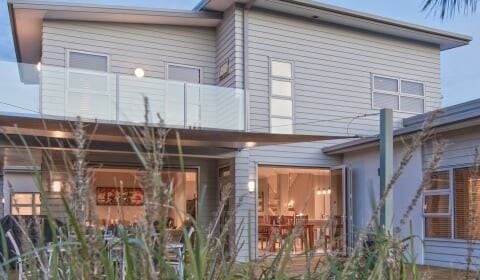 This Matua stand alone townhouse is house proud and is positioned for lots of sun and offers good privacy. Handy to the bowls club and the bus stop as well as the Tauranga waterways and cycle paths at Fergusson Park. Simple, stunning, immaculately presented and built to stand the test of time. A captivating choice for buyers looking for location and quality. Located in the prestigious Coast development, family friendly, close to all amenities and transport links. As the sun rises and you sip your morning coffee, admire the breathtaking scene as you look at out your very own panoramic views. As the sun sets and the moon comes out to play, the spacious deck takes on a more romantic mood and will be the place for meals and laughter to be shared. This stunning home not only oozes street appeal with the exterior combining both cedar and gorgeous white bagged brick but boasts generous open plan living with all-day sun which flows effortlessly to the outdoor entertaining area and the compact, low maintenance section. This spacious, immaculately presented apartment offers a Mount lifestyle at it's very best. Be welcomed by the wide entrance area that flows to the beautifully designed kitchen and easy open plan living areas. 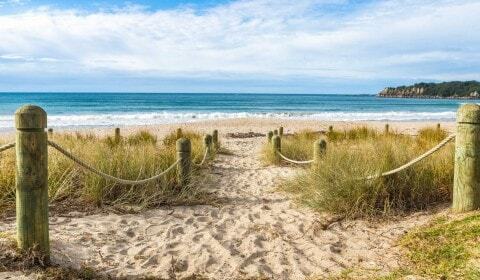 Whether you're looking to buy or sell real estate in the greater Tauranga areas, we are with you all the way. 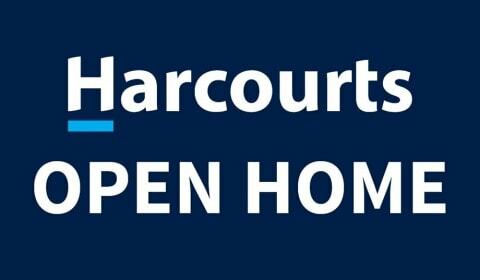 Harcourts Tauranga are your professional real estate agents. 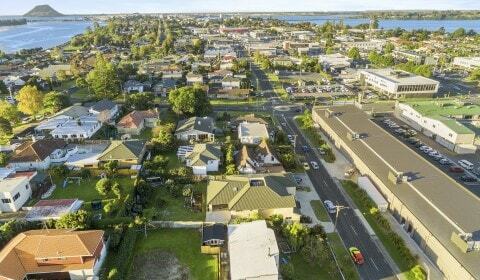 We have six offices situated throughout Tauranga, Mt Maunganui, Papamoa and Te Puke with a team of professional real estate consultants that excel in all types of property including residential, lifestyle and commercial, property management and sales. So rest assured that we can meet all your Real Estate needs. 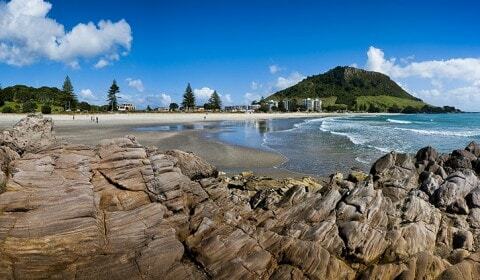 Tauranga City is one of New Zealand’s fastest growing centres with a current population of approximately 131,500. 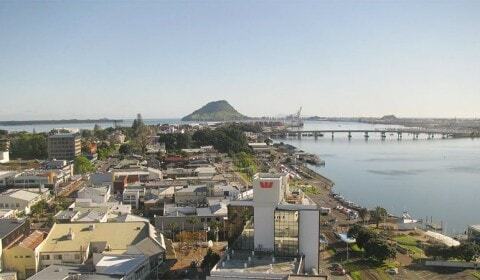 The greater Tauranga area has long been a popular destination for retirees and holiday makers and is now fast becoming a city of choice for many start-up businesses and those businesses that have chosen to be close to the largest exporting port in New Zealand (Port of Tauranga).